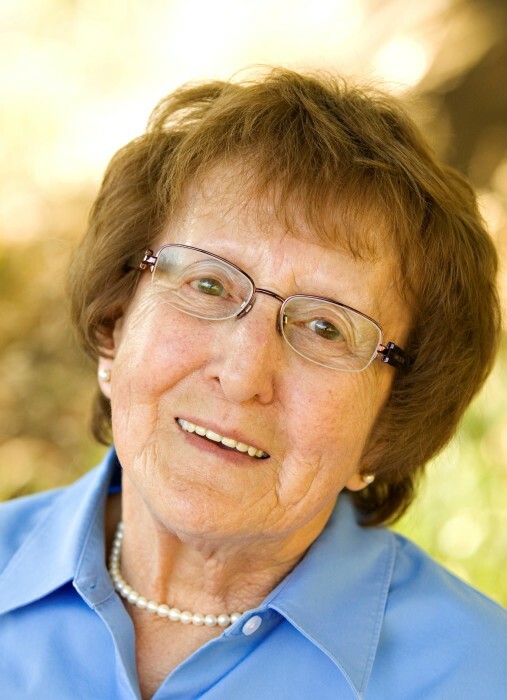 Elizabeth “Betty” Johanson passed away on April 10, 2019 at home with her family. She was born in Portland, Oregon to Russell and Mary Nance. As a child, her family moved to Morgan, Utah, where she remained a lifelong resident. Betty graduated from Morgan High School in 1951. She married Robert “Bob” Johanson in 1967 and together they raised 5 children. In addition to being a devoted wife and mother, Betty “Beth” began her federal service career working at Hill Air Force Base. She retired from there after 41 years of dedicated service. Of the many things she loved, Betty’s family and friends were her most valued and loved treasure. She enjoyed planning parties, family reunions, and never missed a birthday. Some of her other hobbies included: cooking, making quilts, and planting flowers in her yard. Her greatest quality was making friends and giving love to everyone she met. She will be missed by her husband, Bob, her brother Russ (Vivian) Nance, and her five children, Jeff (Mary Ann) Jones, Ginger Glauser, Buffy (Bill O’Malley), Brian (Lisa), and Diana, 8 grandsons, 7 granddaughters, and 12 great grandchildren. She was preceded in death by her parents and two brothers, Bernie (Connie) Nance, and John Nance. We would like to give special thanks to Inspiration Hospice and Visiting Angels staff that provided exceptional care and support. Friends may visit with family on Tuesday, April 16, 2019 from 6:00 PM – 8:00 PM at Walker Mortuary located at 45 W. 200 N. Street in Morgan. In lieu of flowers, please make a donation to your favorite charity to honor Betty’s life which was lived being extravagantly generous with all she had. Interment at South Morgan Cemetery.